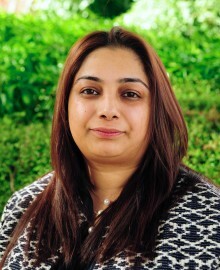 Ghazala was formerly a Planning Officer at Birmingham City Council where she worked within development control. She brings experience of land and estate management, environmental strategies and local planning disciplines. Her multidisciplinary role includes office management, business development and assisting with general planning matters.